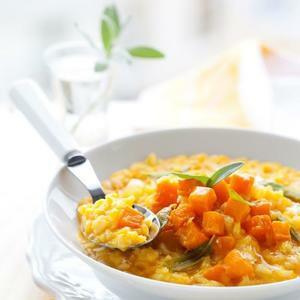 Looking for a pressure cooker risotto recipe? This risotto is thick and creamy, like you spent hours slaving away over the stove. Only it takes 7 minutes. Serves 4 as a side, 2 as an entree.